Netflix is being sued over true crime docuseries Making A Murderer. 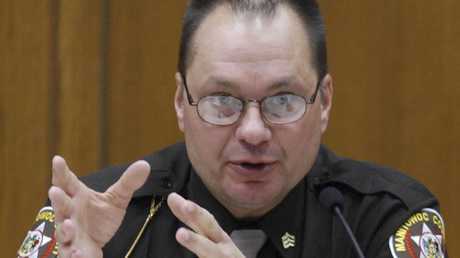 A RETIRED sheriff who was featured in Netflix's hit documentary series Making A Murderer is suing the streaming company alleging he was defamed by his portrayal in the story. According to WBAY-TV, former Manitowoc County Sheriff's Detective Andrew Colborn filed the lawsuit yesterday against Netflix and the filmmakers Laura Ricciardi and Moira Demos. 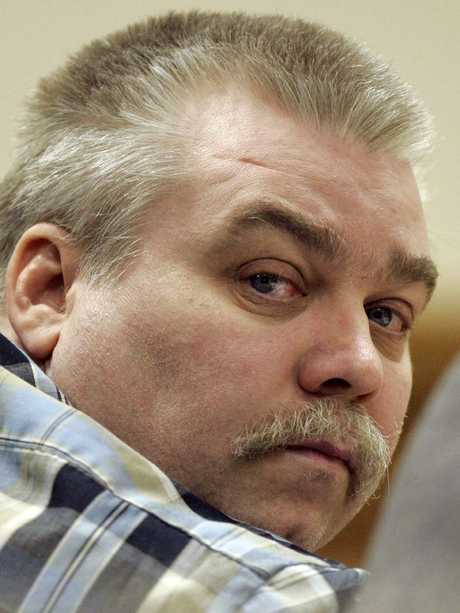 Colborn was part of the team that helped convict Steven Avery for the 2005 murder of Teresa Halbach. 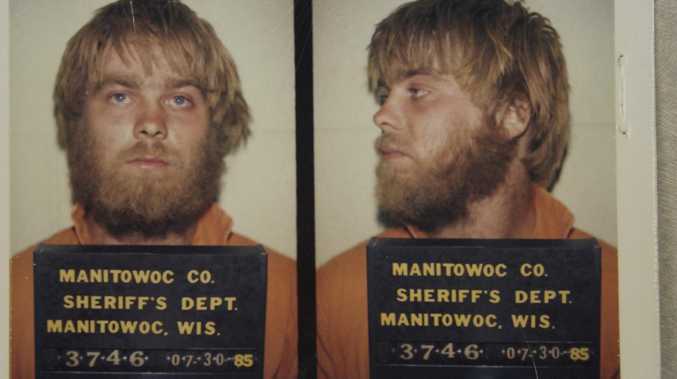 The 2015 documentary, which streamed Season 2 earlier this year, called the state's evidence into question and left many viewers wondering if Avery and his nephew Brendan Dassey, were truly guilty of the crime. Colborn contends the series was edited to make viewers think he and others planted evidence to frame Avery. "His reputation and that of Manitowoc County, itself, has been severely and unjustly defamed," Colborn's lawyer, Michael Griesbach, said in a press release (per Variety). "He is filing this lawsuit to set the record straight and to restore his good name." Representatives for Netflix had no comment when reached by Fox News. 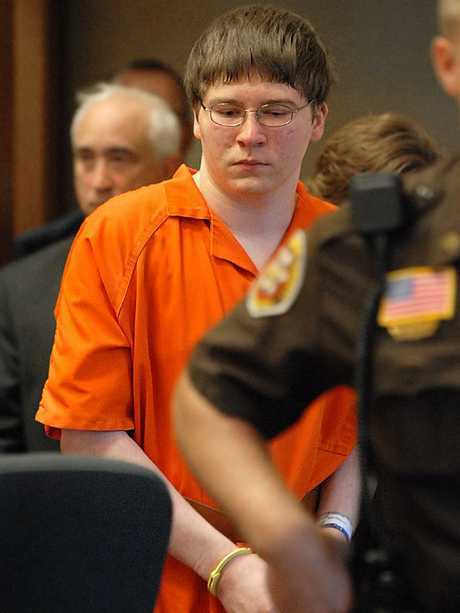 Colborn contends that the filmmakers distorted the events and left out key facts in order to make the argument that he framed Avery and Dassey for the murder. Both Dassey and Avery remain behind bars as the debate over their guilt or innocence continues to be debated.